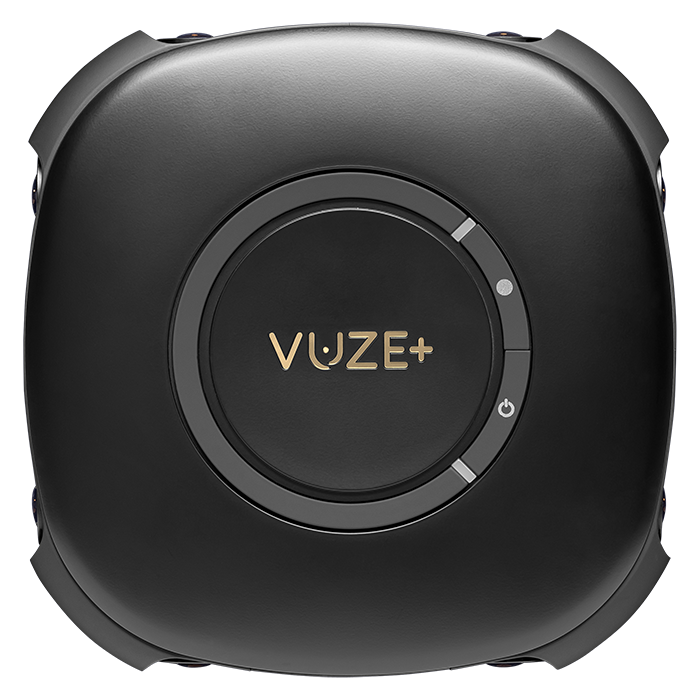 The Vuze+ follows on from the award winning and fantastic Vuze Camera, which made professional looking, 4K VR Video available to all. Now, it’s time to go live! Panasonic’s new camera revealed: Dual ISO, V-log and 10-bit 4K. Is this the best ever Lumix? Blackmagic Design have launched the next generation of 6G-SDI Mini Converters with advanced broadcast features and new low price Blackmagic Micro Converters and more! Watch Grant’s video on the converters. Sonnet eGFX expansion chassis have been certified to be working with the NVIDIA Quadro graphic cards. 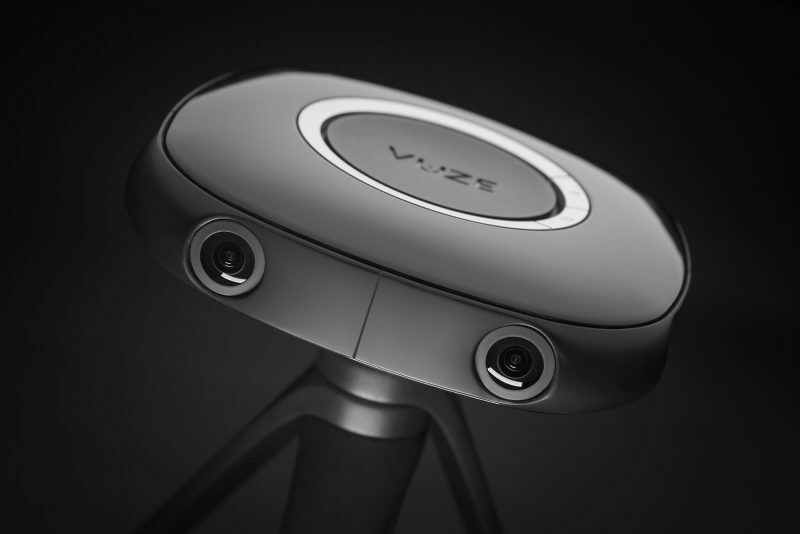 It’s what professional users have been waiting for, and now it’s official. NVIDIA have issued certification for the use of Quadro GPU in the Sonnet Tech Thunderbolt 3 external chassis, the eGFX Breakaway Box. You in your element. Captured. 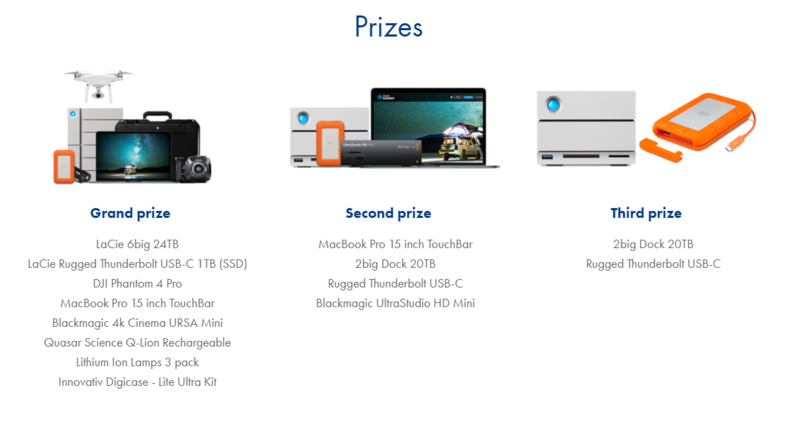 Join Scan and LaCie for your chance to #WIN a professional production suite worth over £10,000. 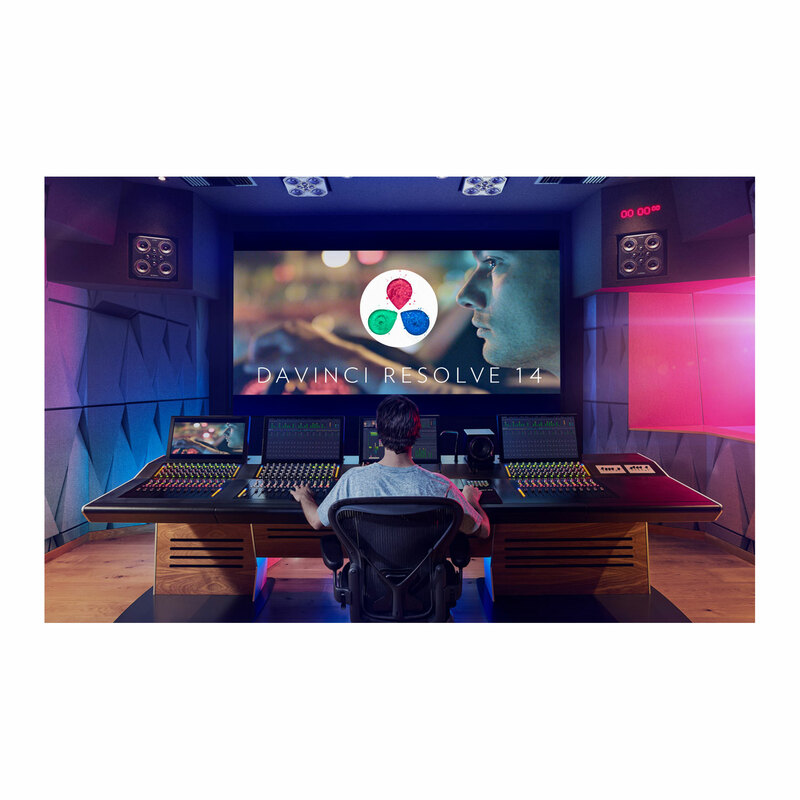 Resolve 14.1 has now been released. The Edit, Colour and Fairlight pages have all been vastly improved and lots of bugs fixed. *The DB and projects should be backed up before upgrading. Download DaVinci Resolve 14.1 now. 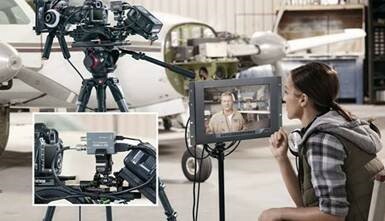 Resolve STUDIO is available to buy as a Dongle or Activation Key. 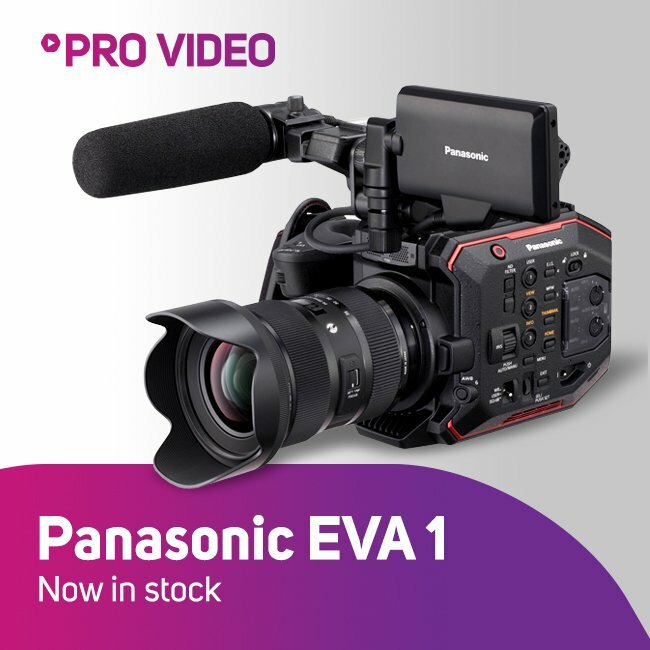 Finally, AU-EVA1, the camera that has been causing much excitement and anticipation since its preview at CineGear 2017, has arrived in stock and we are now shipping.